You know how I bought myself a little Windows netbook when I killed my MacBook Air? And this goes past the I don’t like Windows factor. I am actually typing this blog post on a 6 year old MacBook Pro that is half dead, because it works better than my brand new Windows netbook. I realised when I bought it that I probably wouldn’t like it and it is just a stop-gap. But when an old laptop works better than a new one, well, it’s ridiculous. The main thing that drives me nuts about the netbook is that it has to think FOREVER to do basically anything. It’s like the world’s laziest person. Open a new tab?! AAAHHH!! PROCRASTINATE!! THINK ABOUT IT! And I say this as a fairly lazy person myself. So if I feel ok about insulting a laptop as lazy, then it really is lazy. You can take my word for it. It is literally only good for writing things in Open Office. Which I’m TRYING to view as a kind of blessing in that it makes me concentrate on one thing at a time. Money doesn’t buy happiness. But it could buy a new laptop. Speaking of new laptops, I went into the Apple store on the weekend to look at their new MacBooks, because apart from the colour choice and size (12″) I couldn’t see a great deal of difference between the MacBook and the MacBook Air. I mostly went in because the images on the website looked like the MacBooks don’t have USB and while 99% of things I do are cloud based, USB is still a port I want on my next computer. Nope, MacBooks don’t have them. I was talking to one of their staff members and he said that you can buy and adapter for about $30 that lets you use USB in the charger port. Or, if you want to be able to charge the laptop AND use USB at the same time (you freak, you) then you can buy an adapter (that also has HDMI) for about $130. The look on my face must have said a lot because he quickly added that there are probably third party adapters that work and are a lot cheaper. What annoyed me most about this conversation is that Apple portrays themselves as a premium brand, right? So if I spend $1700 on a MacBook with them, I have to spend another $130 just to be able to use a basic function of computers (USB ports). In my book, Apple has been going downhill since Steve Jobs died and sadly this just felt like them slipping further down the slope. Unfortunately, I still hate Windows more. And while I’ve had Linux laptops in the past, I’m not interested enough in computers to keep up to date with maintaining a Linux OS. I want my laptop to open and work. And Apple still wins at that in my book. What type of desktop or laptop do you use? Do you like it? 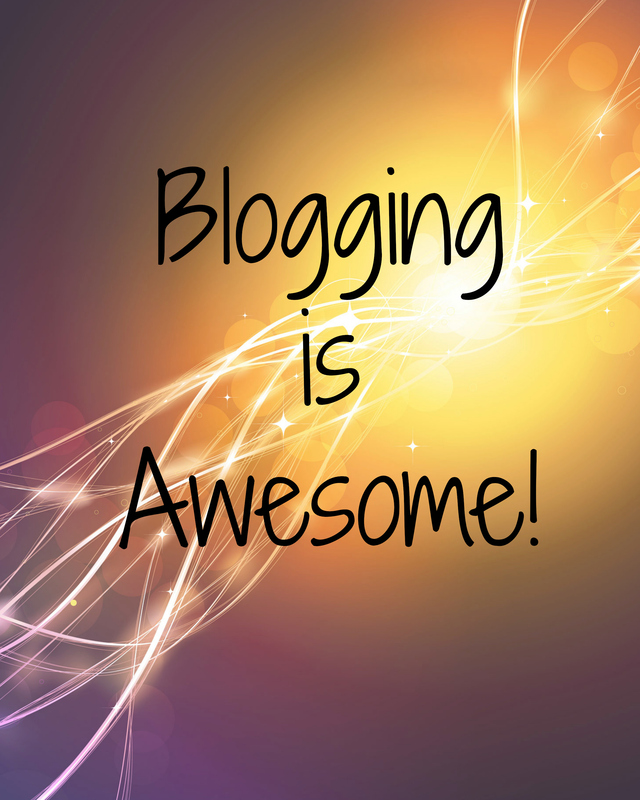 Honesty About Life Blogging Is Awesome How To Write a Sponsored Post: Laugh Link Do We Make Things Harder Than They Really Are?